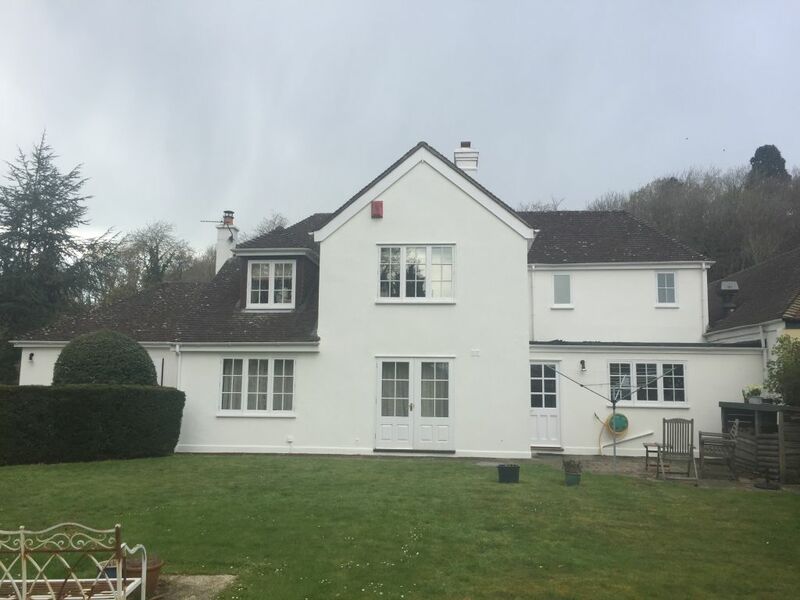 Spring Clean – why not include external decorating to it?? I don’t know about you, but I am so over winter now and need spring/summer to come! 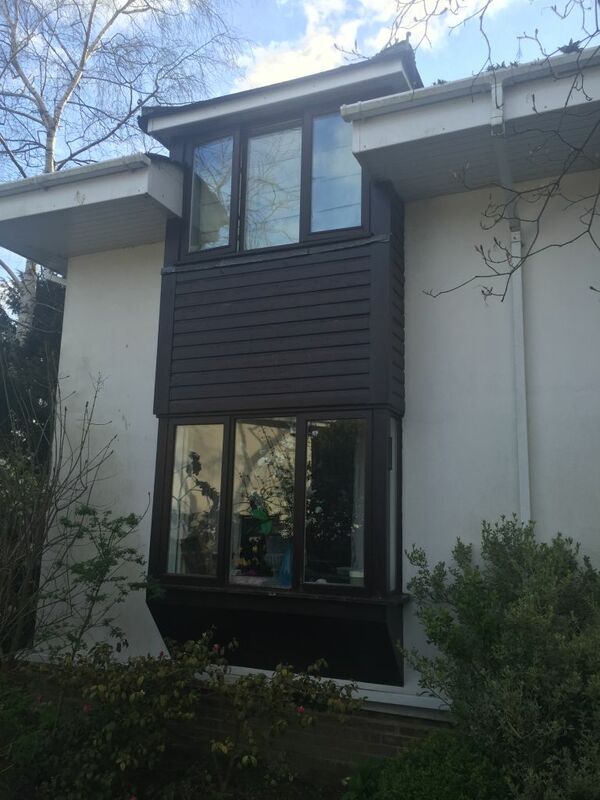 This winters weather has been quite muddled and not only effects us but the exterior of our homes too. Constant temperature and moisture changes can have serious implications to the integrity of the building exterior. For example; if the weather over time has encouraged the paint on wooden windows to crack, peel or blister then moisture can get into the wood and cause it to rot. This would result in windows needing to be replaced. Regular maintenance of the exterior of the building can help prevent damage to the underneath. Which in turn can save you money a lot of money in the long run. 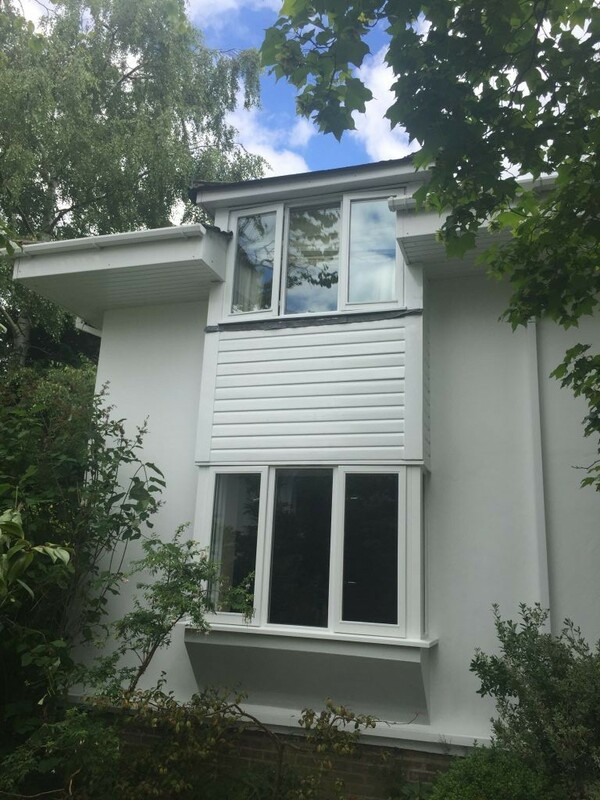 Having external decorating does not necessarily mean to protect your home: maybe its because you fancy a colour change or to update the look of the building. Whichever the reason to consider external decorating, it is always best to contact a reputable company as soon as possible. As the season to be able to do external decorating is relatively short, due to the unpredictable UK weather.